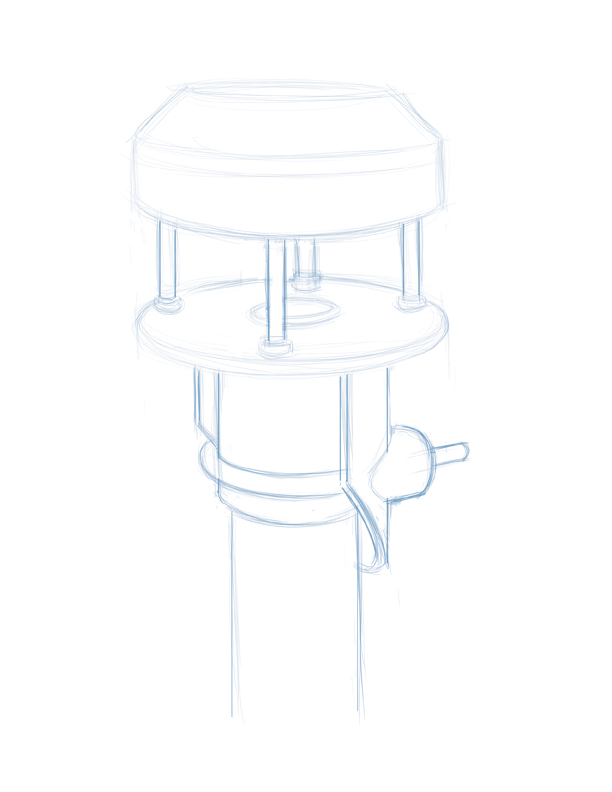 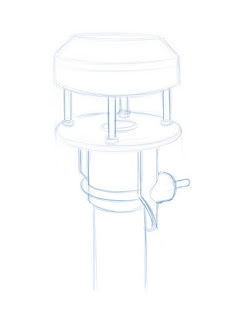 ILLUSTRATION: NOAH KROESE: Sonic Anemometer! 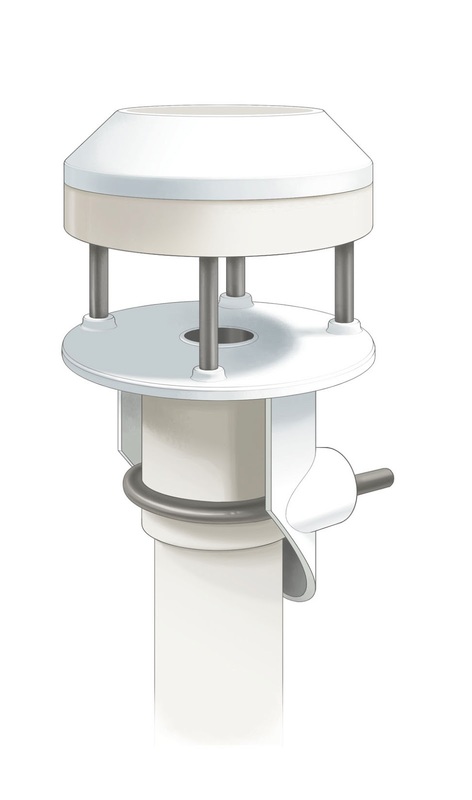 This is the latest instrument illustration for Decagon Devices, Inc. It's a new sensor called the Sonic Anemometer (it measures wind speed, among other things).